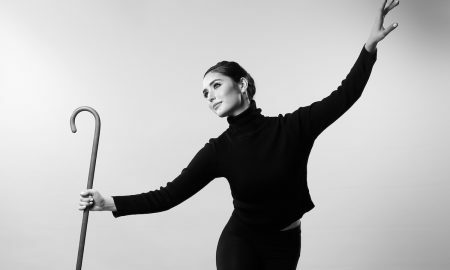 All posts tagged "dance giveaway"
Win Tap Festival Gala Tickets and Capezio Goodies! Win the new dance movie ‘Heartbeats’! 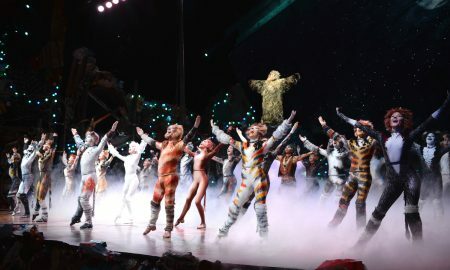 Win tickets to Michael Clark Company performance at Sydney Opera House! 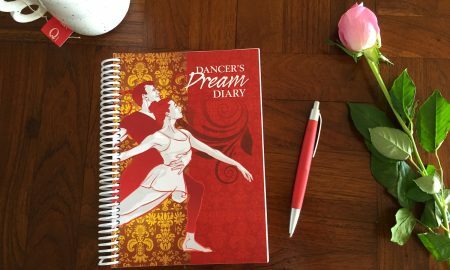 Win an awesome goal-setting journal specifically for dancers! 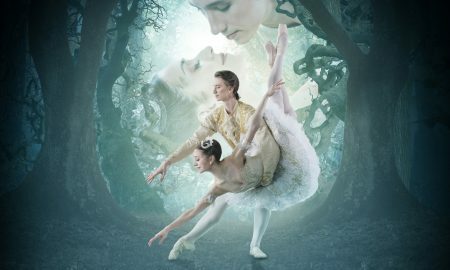 Want to see Paris Opera Ballet in ‘A Midsummer Night’s Dream’? 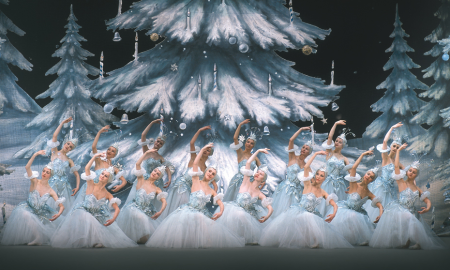 Win tickets to see St Petersburg Ballet Theatre in Sydney on Christmas Eve! Win tickets to ‘Cinderella’ in Sydney! 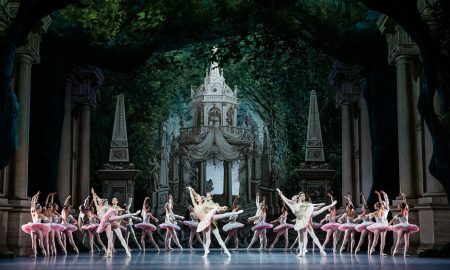 Watch The Paris Opera Ballet perform in your local cinema! Win tickets to ‘Fault Lines’ in Sydney! 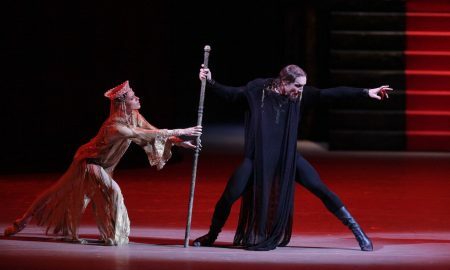 Win Passes to ‘Ivan the Terrible’ Screening!